Anyone who is an employer, and that includes nanny employers, has to comply with the workplace pension rules. This means that you may need to set up a pension scheme for your nanny. Here’s some tips on choosing the right scheme. There are several ways to choose a pension scheme. A good starting point is The Pensions Regulator (TPR) Guidance. This will give you an overview of how to choose workplace pensions for nannies. You can ask an independent financial adviser (IFA) to recommend a scheme, but this will come at a cost and, because your circumstances are straightforward, is probably unnecessary. 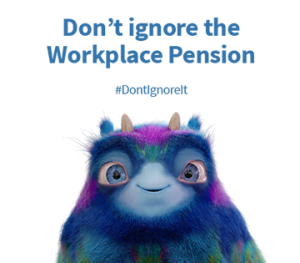 Pay My Nanny works with several pension providers and can help you to choose nanny workplace pensions that suit your needs. There are costs involved in providing a workplace pension scheme but we can help you to keep those as low as possible. Pension scheme set up and administration costs vary as do ongoing administration costs for employers and employees. Once your scheme is set up you’ll have ongoing duties such as submitting a declaration of compliance, assessing your nanny’s eligibility to join the scheme each pay period and keeping records. Once your nanny is enrolled into a pension scheme you and your nanny will pay contributions, starting at 1%. You can find out more about contributions and how they will increase in the coming years on TPR’s website. 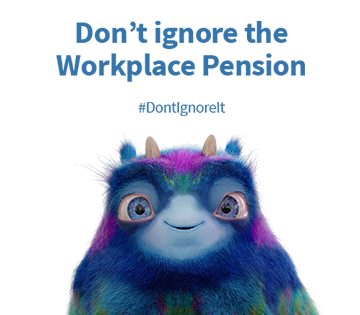 And you can work out the cost of pension contributions with this calculator. Pay My Nanny can help you to work out the most cost-effective pension for your circumstances as well as make sure you comply with your legal duties on an ongoing basis.